Grass fed beef is more nutritious, better for the environment, and better for the farmer. No wonder interest in 100% pasture fed beef is on the rise. Pedigree Devon Cattle at Luke Hasell’s farm in North Somerset, the West Country. What is grass fed beef? 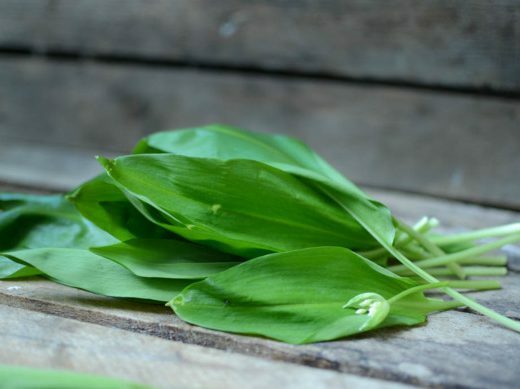 Grass fed beef refers to the animal’s diet and it includes much more than just grass, covering herbs, flowers, clover and other legumes, which is collectively referred to as ‘pasture’. Interest among producers and customers in 100 per cent grass fed beef has increased in recent years. 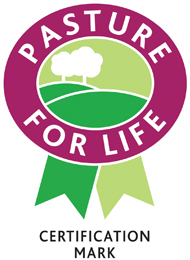 There are now over 70 farms across the UK that carry the Pasture for Life certification (more on that later). Why might grass fed beef be better for your health? Grass fed beef is leaner than the grain fed alternative and yet has higher levels of good fats such as omega 3. 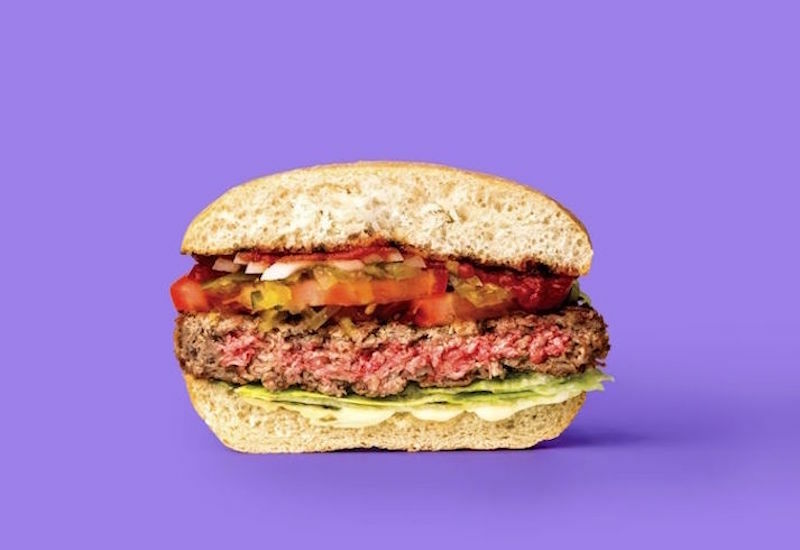 A study by the British Journal of Nutrition revealed that people who eat moderate amounts of grass fed beef receive a healthier level of essential fats compared to people eating the grain fed beef. 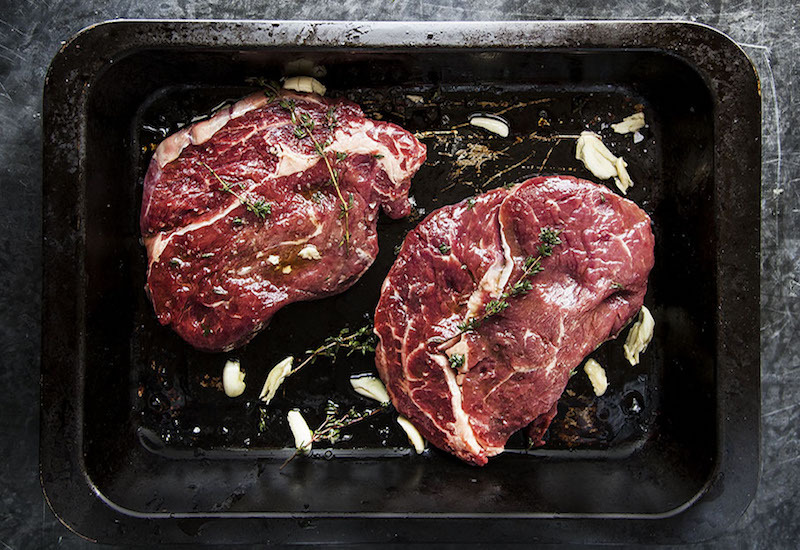 And the benefits go beyond good fats: several studies show that fully grass fed animals also contain considerably more vitamins and minerals such as beta-carotene and vitamin E.
But how exactly is it healthier? Here is the interesting bit. 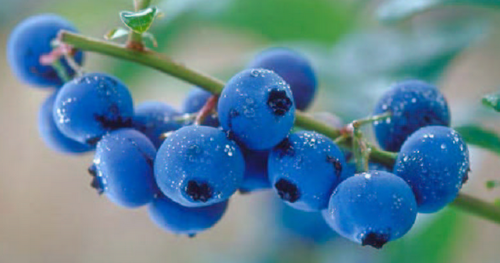 Plants naturally produce their own powerful antioxidants to protect themselves from UV rays, disease and premature ageing. When this pasture is digested by the cows, the nutrients accumulate in their fat, and are then transferred to us humans when we eat their beef. 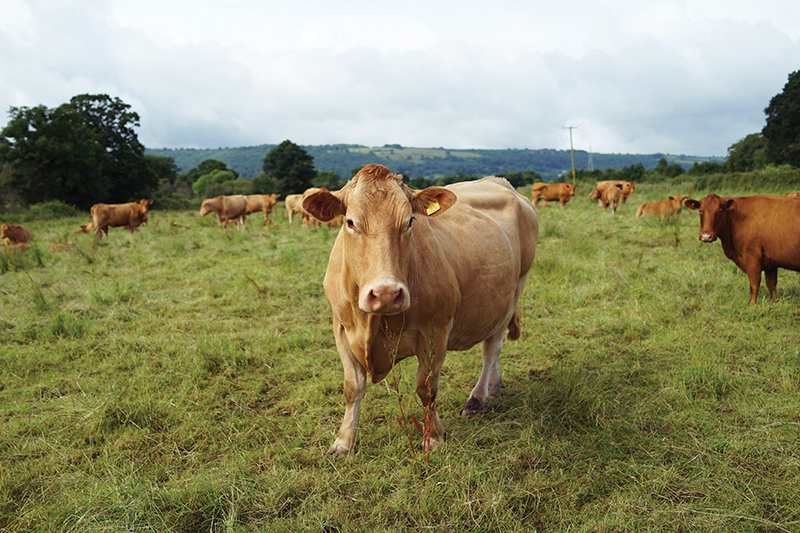 How is grass fed beef better for the environment? Rearing animals entirely on pasture rather than a mixture of grass and grain is much better for the environment. According to Graham Harvey, author of Grass-Fed Nation and agricultural advisor to the BBC’s show The Archers, clover-rich pastures do not need to be maintained with any fertilisers or pesticides, and that includes those nitrates which are a major source of harmful carbon emissions. This process compares favourably to industrial livestock fed a diet of soy and corn (aka grain) whose production has led to farming monocultures and deforestation. Encouraging cattle to graze on pasture also increases the fertility of the soil. This is incredibly important for lowering carbon emissions. A British experiment comparing the sustainability of food from grassland and from cultivated crops over a 30-year period showed that soils under pasture retained higher levels of carbon in the ground and more organic matter compared to intensively cropped soil. 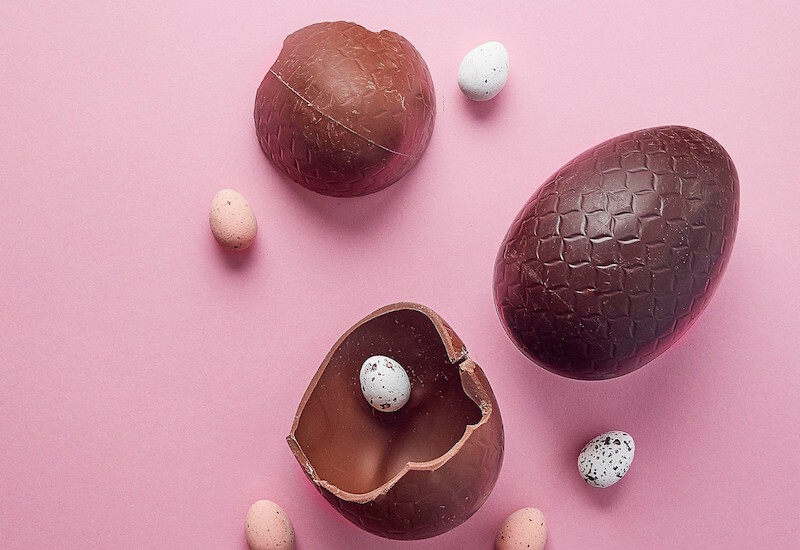 If you want to read more about sustainability and farming, we recommend checking our chat with the director of the Sustainable Food Trust about what a more sustainable diet means. And what about the benefits for the farmers and animals? Compared to imported grain, grass and pasture is a cheaper and more stable feed for cattle, which makes life easier for the farmer. Cows that are fed a natural diet of pasture and forage also tend to require less veterinary attention. 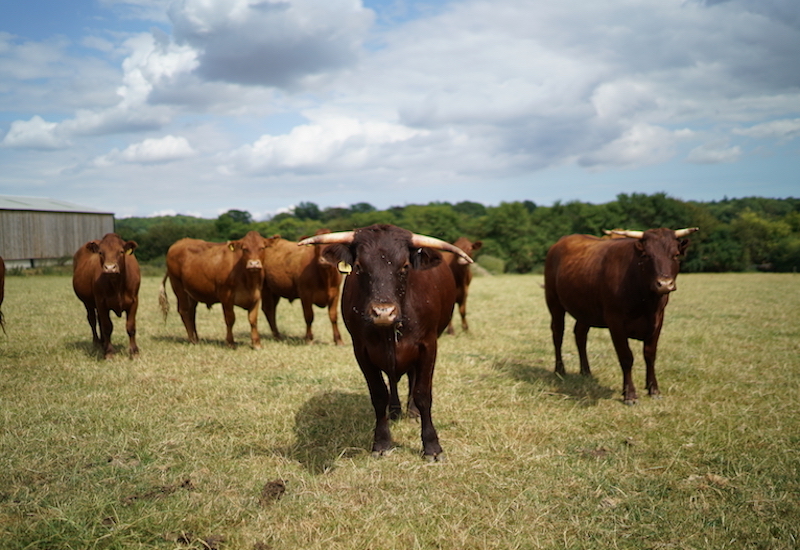 Pasture fed pioneer, West Country farmer and Farmdrop supplier, Luke Hasell, feeds his herd of 70 South Devon breed cows only grass and forage for their entire life. 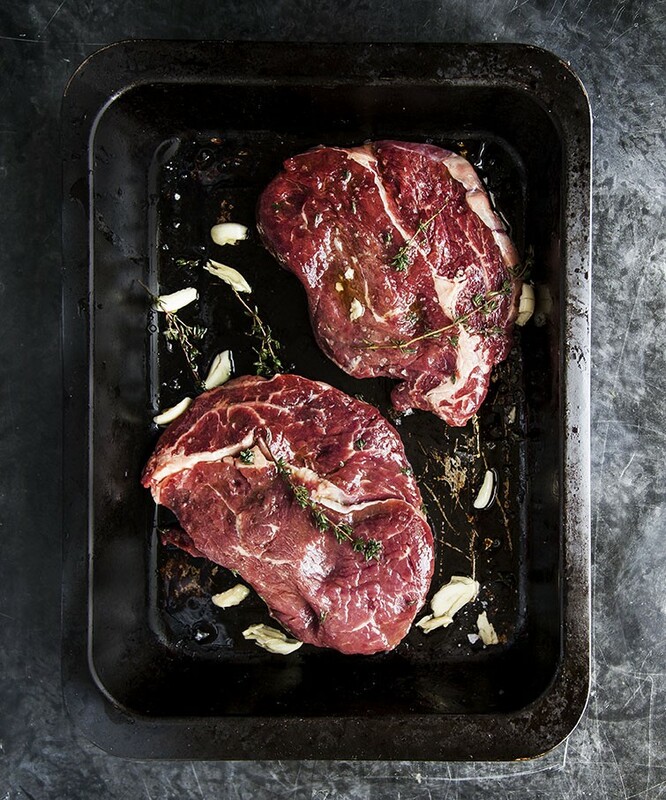 “The exceptional quality, nutritional value and amazing depth of flavour is evident in the meat because of the care and attention throughout the life cycle of the animals”, Luke adds. Look out for the Pasture for Life certification mark. So when shopping for meat reared exclusively on pasture, customers should look out for the official certification mark from the Pasture for Life Association, which only applies to produce sourced from animals reared on a wholly pasture fed diet on certified farms. Pasture fed cows not only feed on grass, but munch on herbs, flowers, clover and other legumes that lurk on their pasture. 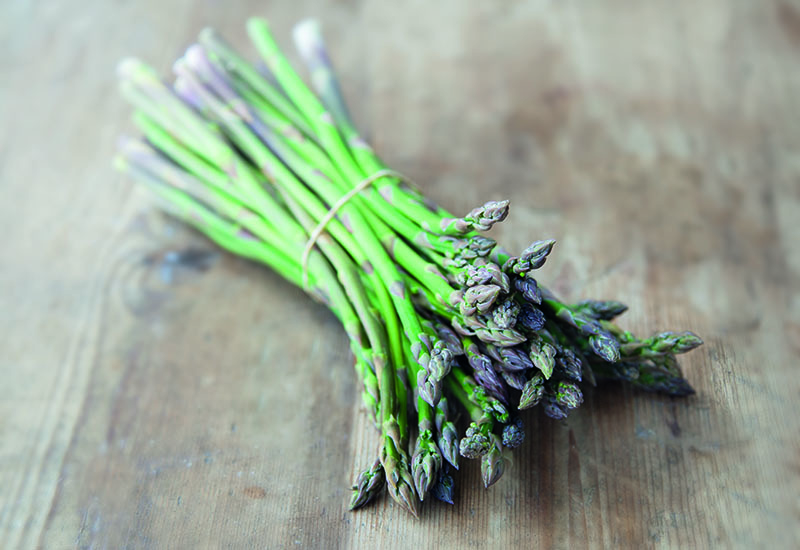 This gives a rich, intense flavour to the meat, with a slight herbal sweetness. 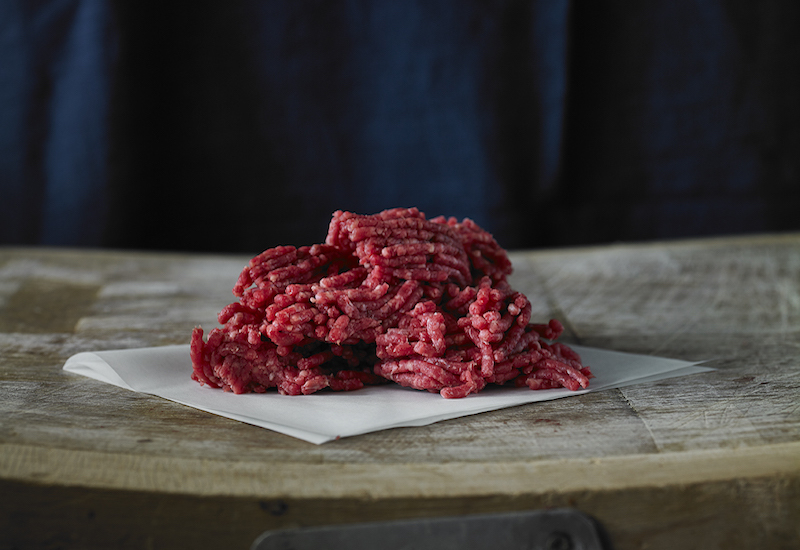 The superior taste means that using grass fed beef will transform your cooking. Similarly with a classic one-pot spag bol, the intense flavour of dry aged grass fed minced beef means that a little goes a long way — let the meat do the talking by browning with sweated garlic, before simmering low and slow in a simple sauce of bay leaf, oregano, Italian plum tomatoes and Parmesan. 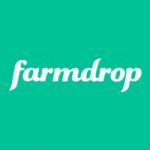 Browse the finest-quality, 100% pasture-fed beef at farmdrop.com. This post was originally published in June 2017. Step away from the juice carton….